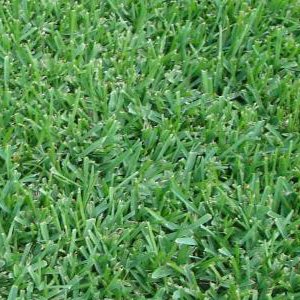 Empire Zoysia is prized for its tight, dense growth patterns that create a soft, luxuriant look and feel. Empire grows in many types of soil, and although it thrives in tropical and sub-tropical climates, it is also relatively cold hardy. 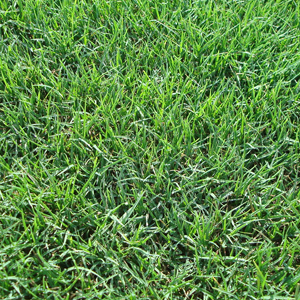 This grass is naturally resistant to chinch bugs and has a deep root systems which makes it drought resistant. Empire achieves a lush green look early and maintains it late into the growing season. It is suitable for residential lawns, golf courses, parks and commercial properties. Argentine Bahia has a dark green color with a dense, coarse texture. It is a drought tolerant grass with deep roots which help make it disease and insect resistant. After establishment Argentine Bahia will survive with minimal maintenance. Tifway419 Bermuda is a dense, fine-textured, hybrid Bermuda grass. 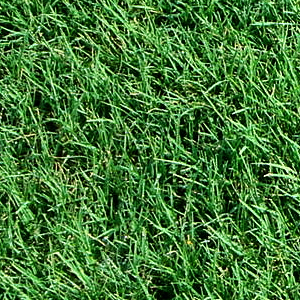 It is the most widely used Bermuda grass for residential lawns, athletic fields, golf courses and general landscaping. This type of Bermuda is best in full sun. It has excellent wear tolerance, capable of recovering quickly, which makes it an excellent choice for high traffic areas. Tifway 419 has disease resistant qualities that make it very low maintenance and it is drought tolerant as well. Celebration Bermuda forms a thick lawn with fine leaf blades and a dark blue-green color. 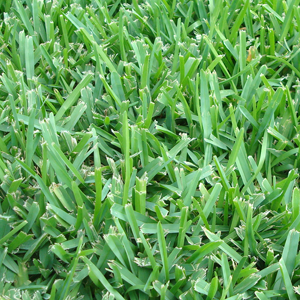 Celebration has a large root system making it the most shade tolerant of Bermuda grasses. Engineered for superior wear, Celebration can handle heavy traffic and will recover quickly if damaged. Seen mostly on golf courses, sports fields and other places where the grass must be rugged yet beautiful. Captiva St Augustine is a lush, dark green St. Augustine with a dense canopy and a massive root system. 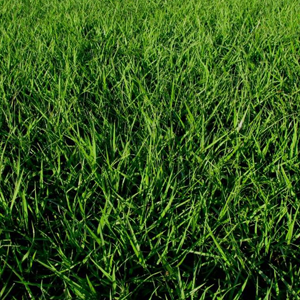 It has slow leaf blade growth and lateral spread, which results in a reduction of mowing requirements. Captiva has shown good-excellent shade tolerance. It features excellent pest resistance, requiring fewer chemical inputs. Captiva is an excellent choice for homeowners that want a finer textured St. Augustine lawn. 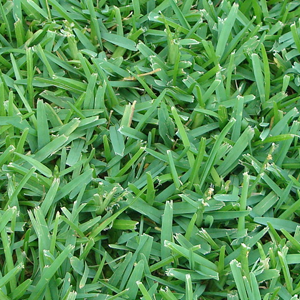 Palmetto St. Augustine Is A Low Maintenance Turf Grass With A Beautiful Dark Green Color. Excellent Shade And Drought Tolerance, Cold Hardiness, Disease Resistance, And Soft To The Touch Feel Make Palmetto The Ideal Turf Grass For Home And Commercial Applications Throughout The Southern US. 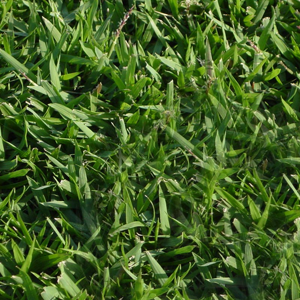 St Augustine Floratam is a coarse, fast spreading variety of turf that is the most adaptable to Florida soil. It is best suited in full sun areas. Its thick growing nature keeps weeds in check with proper maintenance. Floratam flourishes in our high temperature summers making it the ideal choice for most Florida homes. Copyright � 2013 Southern Sod Inc.